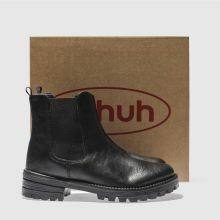 Toughen up your act this season, with the Eyes Open from schuh. 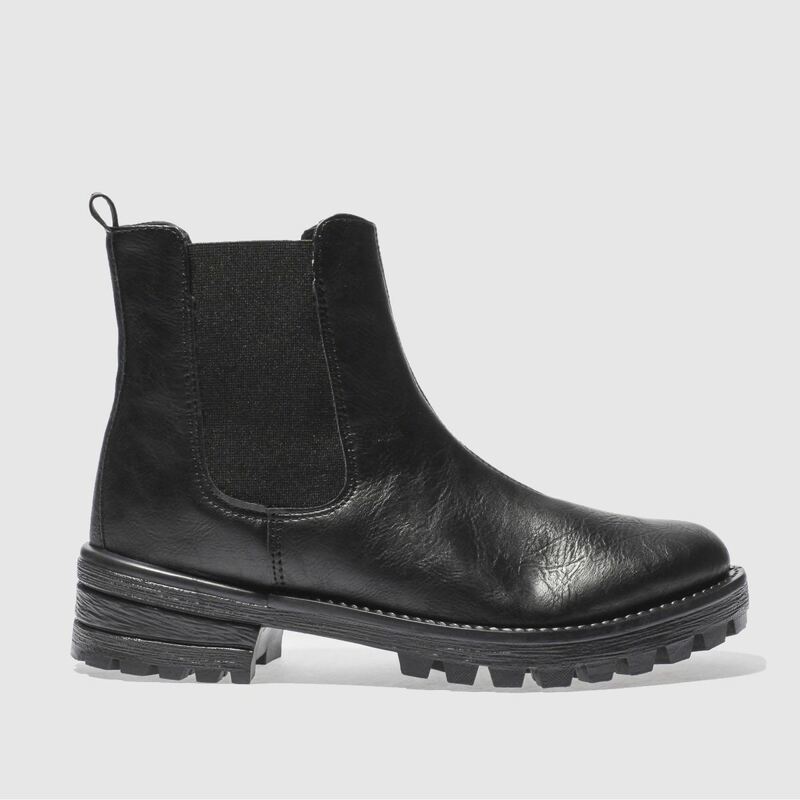 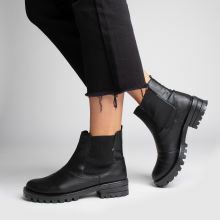 Crafted of black faux-leather, the vegan friendly style features same-colour elasticated panels. 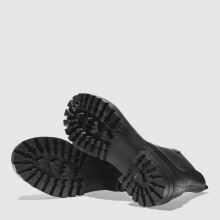 A heel pull tab and chunky rubber sole unit with a 4cm heel and plenty of tread completes.